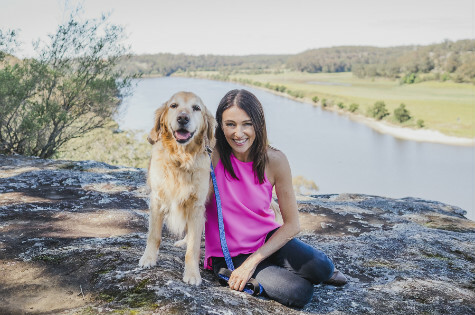 As the Aussie weather heats up and the scent of summer holidays is in the air, much-loved media veterinarian Dr Katrina Warren is inviting all Aussies and their pets to visit the unspoilt Shoalhaven on the NSW South Coast for their next holiday. Whether it’s a pooch or pony, feathers or a feline, nothing is more fun than a family holiday when pets are included. 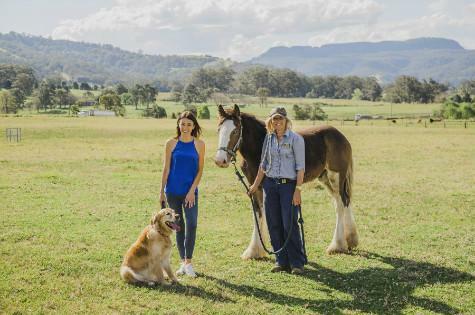 Just two hours from Sydney and Canberra, the unspoilt Shoalhaven is recognised as one of Australia’s leading pet-friendly destinations, offering visitors a unique array of pet-friendly accommodation and activities to create the ultimate pet paradise. Horse lovers who want to hitch up their trailers and bring their equine friends along can take their pick from several agistment options, or holiday with their horse at tailor-made accommodation offerings. 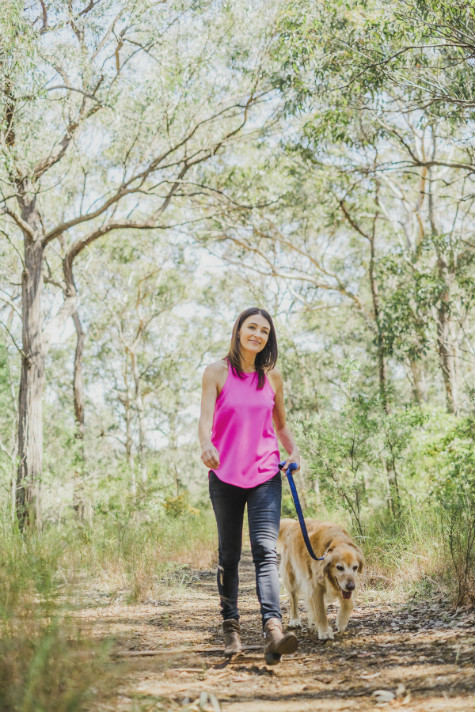 “Some of my best holiday memories have been made running along the perfect sandy beaches of the Shoalhaven with my dogs. To see the joy on their faces and their tails wagging, brings me a huge amount of pleasure,” adds Dr Katrina. Shoalhaven Tourism’s updated “Pets On Holiday” brochure is now available to download from www.shoalhavenholidays.com.au. Shoalhaven is bordered by the mountains, coastal plains and 109 magnificent beaches, and includes 49 towns and villages. From Sydney, it’s an easy two hours’ drive 160 kilometres south. And from Canberra, it’s a two and a half hour’s drive north of around 200 kilometres. Rich in local culture, the Shoalhaven’s many annual food, wine and arts festivals and events have become popular reasons to getaway. A wander through our colourful weekend markets is also a popular pastime, often after a leisurely Sunday brunch. Foodies love the range of fresh produce farmed and harvested locally including delectable seafood, market garden produce, wine, dairy, coffee and olive oil. And our many cafes, bistros, takeaways and restaurants ensure you’re never short of places to enjoy it all. For those that love a good drop, the region offers 20 vineyards, and 11 cellar doors, as well as wine tasting tours for weekenders. 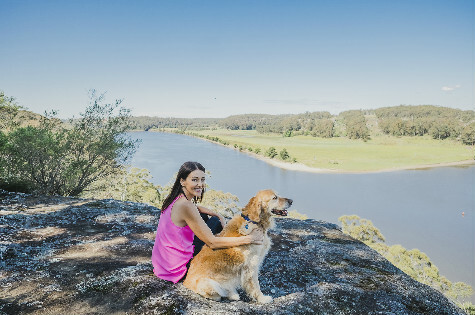 The Shoalhaven’s temperate climate is comfortable all year round, with balmy sea breezes to cool in summer and clean crisp air for long country walks in winter.